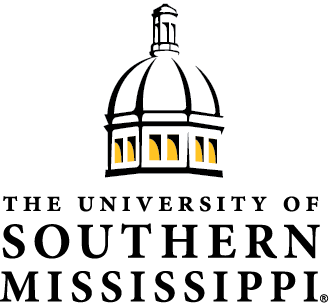 The DuBard School for Language Disorders was established in 1962 and is a clinical division of the Southern Miss Department of Speech and Hearing Sciences. The school was designed to serve children with severe language-speech disorders, including developmental aphasia and childhood apraxia of speech, deafness and hearing impairments, as well as those with the written language disorder of dyslexia. Guidance and counseling for parents and families of the children also are provided. The school is a practicum site for university students majoring in speech-language pathology, audiology, or deaf education. It also serves as an observation and practicum site for those in nursing, human performance and recreation, science education, music and social work. The DuBard School is a United Way agency.